Kathy combines her love of nature with her passion for drawing and painting to create interpretations of the natural world. She is most interested in the plants and birds of the hills and waterways near her home in San Jose. She hopes that her artwork will inspire others to look more closely at the world in which we live. 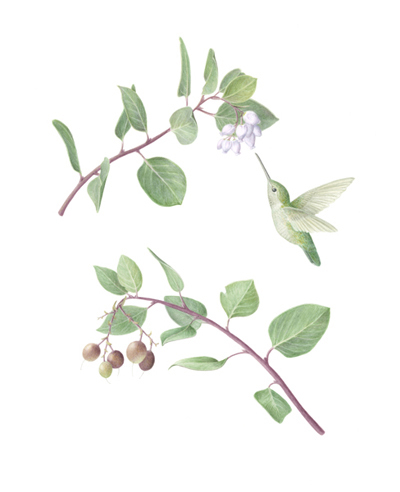 Kathy is a member of the Northern California Society of Botanical Artists and the Guild of Natural Science Illustrators. 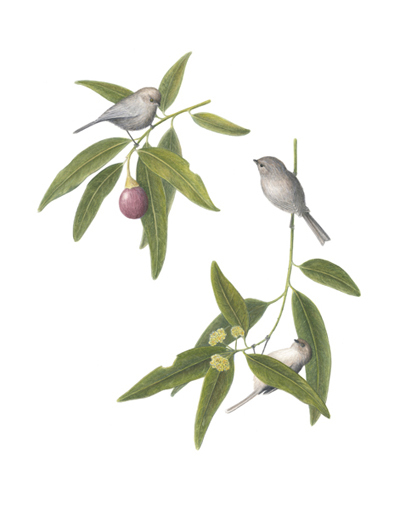 She recently earned a Certificate in Botanical Art at Filoli in Woodside, CA.